For all enquiries please contact dianne@cakesbydi.com.au or telephone 0414 435 685. If you require a quote for a cake, please provide the following details in your email. Like us on Facebook to see our most current cakes and receive updates. Based in Blacktown, but servicing the greater Sydney area, my business is now in its 16th year and continuing to grow. 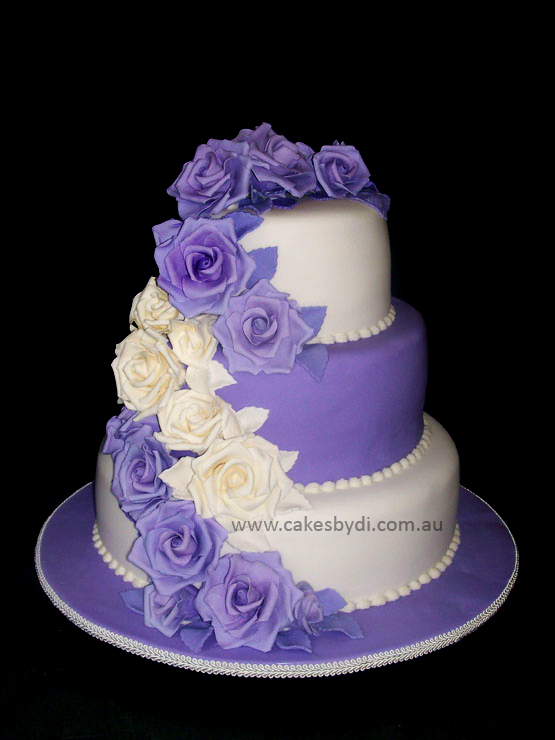 I have over 30 years’ experience in cake decorating, and am a member of the Cake Decorators’ Guild of NSW.